Books by Marty Schoenleber, Jr.
Book is designed as a tool for elders and pastors to introduce congregations to what biblical pastoral care might look like in times of crisis. 31 day devotional centered in the book of Proverbs and an example of biblical counseling applied to producing hope that is grounded in the promises and principles of God’s word. Update: CrossBooks Publishing has been taken over by WestBow Press (an affiliate of Thomas Nelson and Zondervan.) 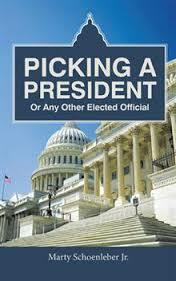 This book is temporarily out of publication except through me directly. I have limited supplies but you can contact me at Chosen-Rebel@hotmail.com and get paperback copies for $9.00 +S&H. Free shipping for orders of ten copies and over while supply lasts. If everything I ever wrote or said was lost, this is the one book I would regret the most. I wish I could give a copy for free to every believer in the world and challenge all to live passionately for and like Jesus. The blue cover edition is an earlier version designed as an inexpensive give-away to people from a liturgical background but no present church involvement or confession of faith in Christ. It is an “evangelistic devotional.” Contact me directly at chosen-rebel@hotmail.com for $4 or less (depending on volume) copies. 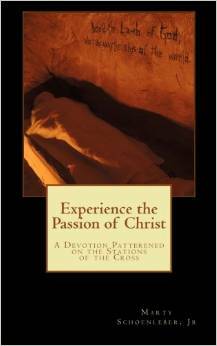 The second edition is a tenth anniversary edition and is designed for small group discussion during the season of Lent and Easter. 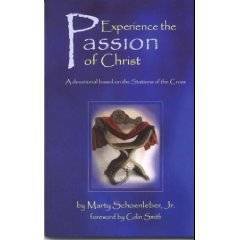 Edited by Marty Schoenleber, Jr.
Don’t hire a new preacher before everyone on your search team reads this little book. He will be better served, the church will be better served, and Jesus will receive the glory due His name if they understand the job of the preacher and the task of a congregation who sits under the exposition of God’s word. An exploration of the Book of Proverbs from the vantage point of a job-seeker. This is a “Bible-code” for finding hope in a difficult situation. An expanded and updated edition of Marty’s 1994 book published by Broadman & Holman Publishers. 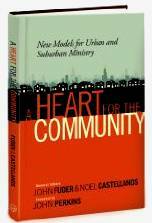 The original book was used by a number of churches to jump-start their ministry to the poor. This is a fantastic young adult novel that every adult will enjoy. Story line? Think C.S. 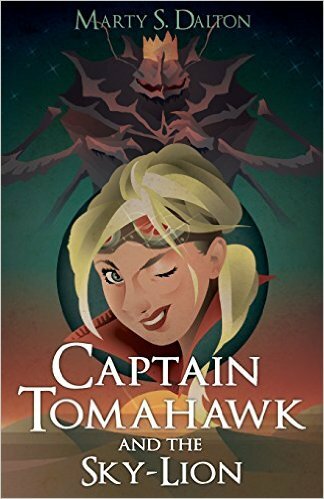 Lewis meets Dr. Who in a steampunk world, in a desert on the edge of a jungle with a mysterious female heroine and let the adventure begin. Read it and you might become one of the myriad of fans clamouring for a sequel. His first novel was never published but this one is available now and if you contact him directly and ask really nicely, you might be able to get him to sell you a copy of his book of poetry which is also excellent. And by the way, just because I love him and am biased doesn’t mean I’m not absolutely right.